During the night, we managed to get a signal out of Goodwhip again, but only briefly. 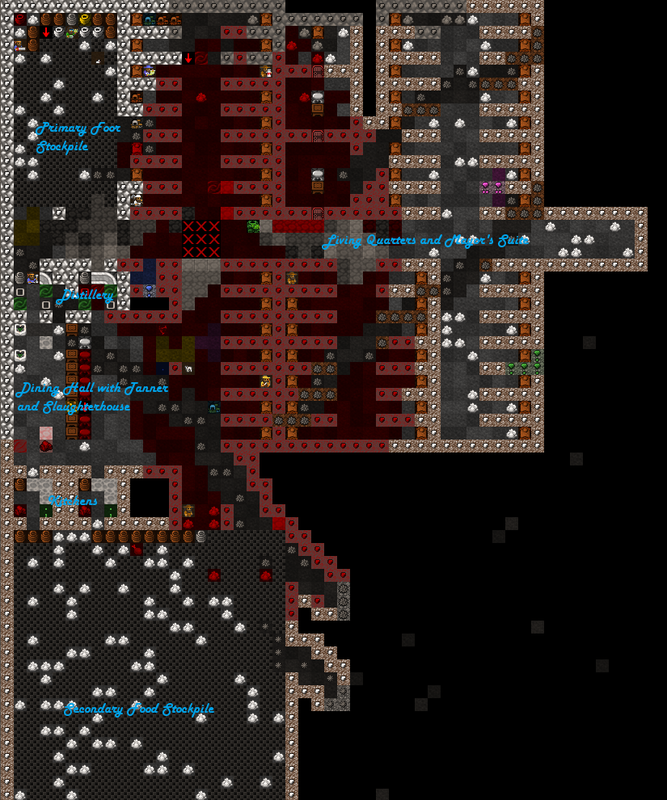 I was able to take full scans of the fortress and some additional log into, but… it was clear that our connection to that place had been lost. We are currently recalibrating, and will start recording as soon as we find another signal. Until then, enjoy this retrospective look at Goodwhip. The exterior site of Goodwhip during the final moments. The living and dining level of Goodwhip, shortly before the end. 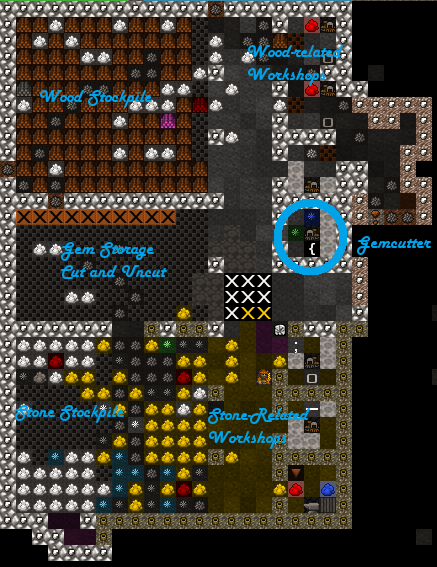 The industry and crafting level of Goodwhip, shortly before the end. I have put out the call for brave Adventurers to visit the site and make it ready for a reclamation attempt. There is too much of value there to abandon it entirely. Go here for more details on how you can help!